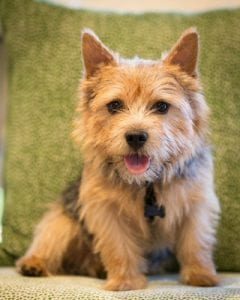 Dr. Burgess and his Norwich Terrier “Chip” have been life long residents of North Carolina. He’s been in dental practice here since 1986. After receiving his doctorate of Dental Surgery from UNC-Chapel Hill, he completed his post graduate work at the Center for Advanced Dental Study in St. Petersburg, Florida, as well as the Kois Center and the Piper Clinic. He continues his post graduate work doing over 75 hours of continuing education every year. This past year he did over 250 hours of dental continuing education. He’s also served as a mentor at the Kois Center. A man of many talents, he enjoys, music, boating, skiing, and camping. Dr. Burgess loves North Carolina and is an active member of the community. He is a member of the Rotary Club and serves on the classification committee. Currently he plays clarinet for the Wilmington Symphony Orchestra where he has served on the board of directors as well as the player’s committee. 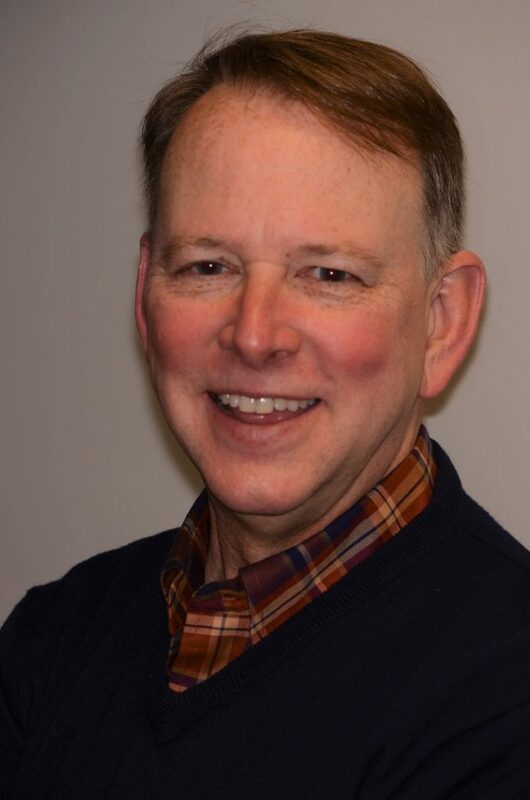 Combining his musical interests with his faith, he is a choir member at St. James Episcopal Church where he also serves on the music committee. Dr. Burgess loves to give. Tirelessly combining work with community service, he is a member of several study clubs related to his field. He shares his dental skills with the members of the community as well. He is a volunteer dentist at the Tileston Outreach Dental Clinic, and has served on their board of directors. He also volunteers at the St. Mary’s Dental and Medical Clinic, while currently serving on their board of directors. Dr. Burgess loves his dog, Chip. Twice a week he brings him into the office to give both him and the patients some companionship. Some of his patients enjoy this so much they will only schedule an appointment on “Chip Days”. Give our office a call or visit our make an appointment page to see how Dr. Burgess can meet all your dental needs.